A growler is a 64oz or 750ml container of beer. In most cases growlers are sold directly from the brewery to the consumer. They are a great way to bring home a taste of local beer in an easily transportable container. Growlers are vital to the income of small local breweries, especially those that do not have bottling or canning facilities. The ability to sell growlers directly to consumers enables Minnesota brewers to have a direct line of revenue from their beer. When a brewery sells growlers they don’t have the added expense of transporting the beer to market and from the retailer, or worry about the additional investment in kegs. Growlers are all the rage with Minnesota beer fans. Growlers are a great way to bring home a bit of your experience at the brewery. Once you see the fermenters, the bright tanks, and meet the guys and gals making your beer you’ll want to take a jug of it to go. Growlers are great for trips like canoeing or picnics, or even bringing one to a party. Growlers sound great, right? So why can’t you get one at every brewery? Size. 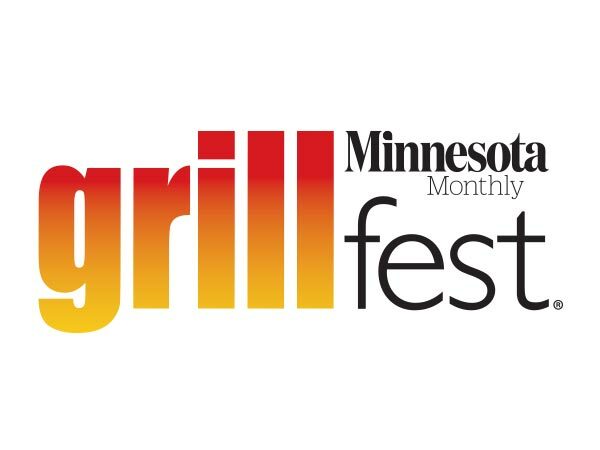 Growlers are limited to Minnesota breweries that produce less than 3,500bbls of beer annually. The breweries that can sell growlers are limited to 500bbls in growler sales. Once a brewery passes that magic 3.500bbls number the right to sell growlers is forever gone. The growlers you bought are about as useful as flower pots. Why is 3,500bbls the magic number? The number is based on the production limit for brewpubs. Last year, I spoke to a brewery owner about the limit, he told me it was a terrible place to have the limit, saying most breweries don’t even start breaking even until they reach 3,500bbls. Why would you punish a local business for being successful? Shouldn’t you be able to enjoy a growler from every brewery in Minnesota, regardless of production size? 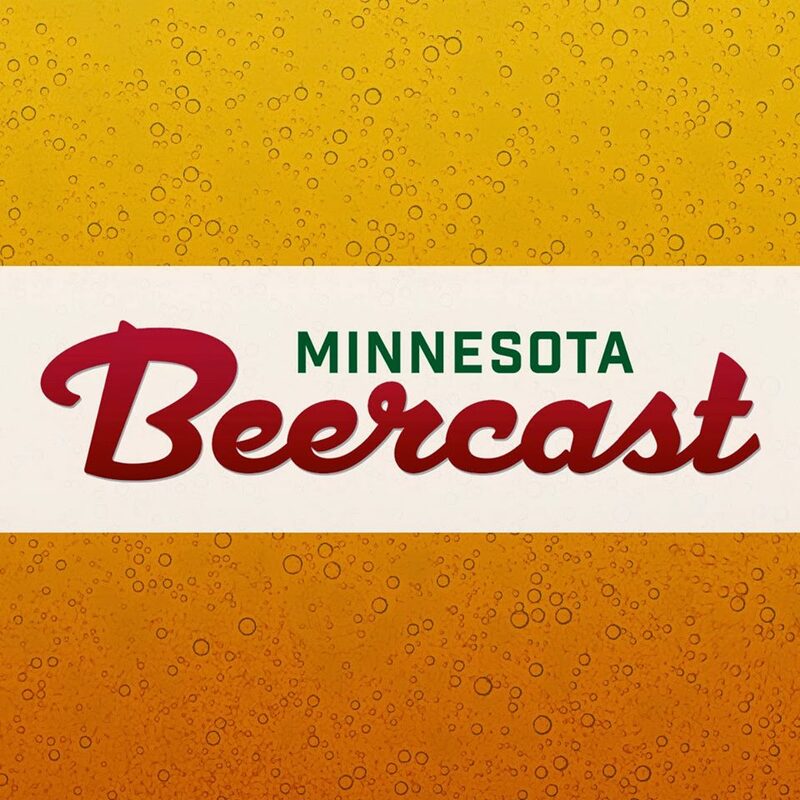 That is the argument being put forth by the Minnesota Brewers Association (different from the Minnesota Craft Brewer’s Guild) a group of about a dozen Minnesota packaging breweries. 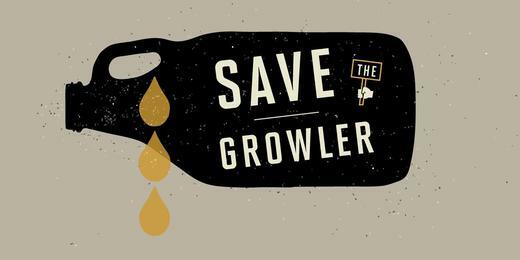 The association is behind the “Save the Growler” movement. An initiative that would allow all Minnesota breweries the right to sell growlers, regardless of size. The group isn’t trying to change the limit on growler sales, 500bbls a year seems to be enough. There isn’t any proposed legislation yet, but I was assured that it is being worked on. In the meantime, if you want to “Save the Growler” check them out on facebook, twitter, and sign up for their mailing list at SaveTheGrowler.org.